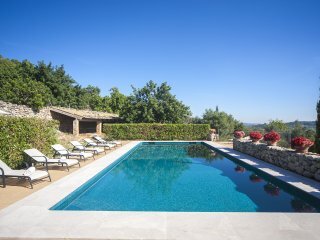 Below are the villas, finca’s, town houses with private pool and apartments near the beach that House Mallorca recommends you. These may be new homes in our portfolio but also our highly demanded are presented in this section. 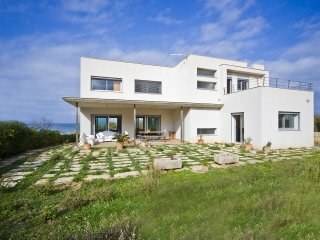 Below you find a handpicked selection of villas on the coast or close to the coast. 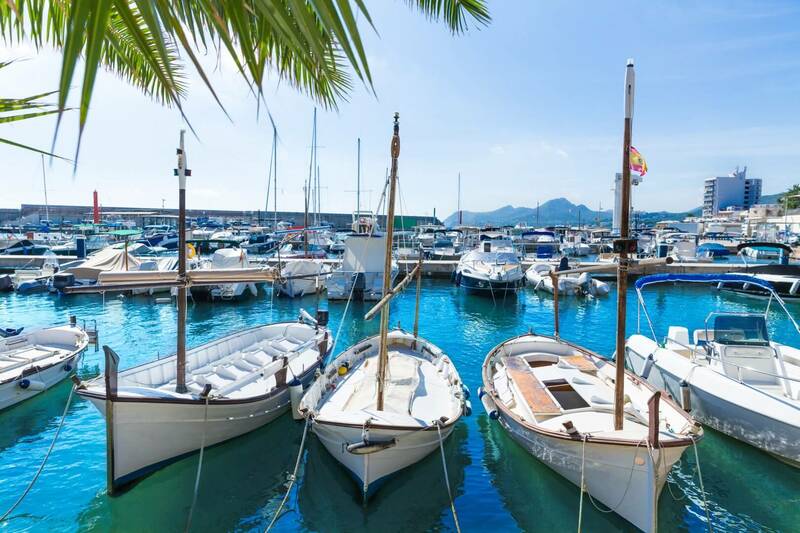 The most popular reason for a visit to the island of Mallorca has always been the climate. With 2400 hours of sun per year, warm summers and mild winters the island is the perfect holiday destination. 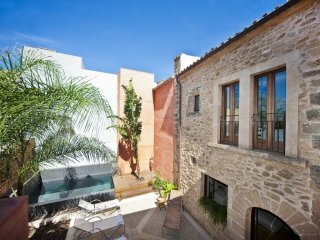 In addition to other holiday destinations with these characteristics Mallorca is just a two-hour flight away from most European capitals and therefore a great getaway place of destination close to home.